Signature Acoustics SPARROW is a Bluetooth V4.1 audio receiver with a built-in ambient microphone. 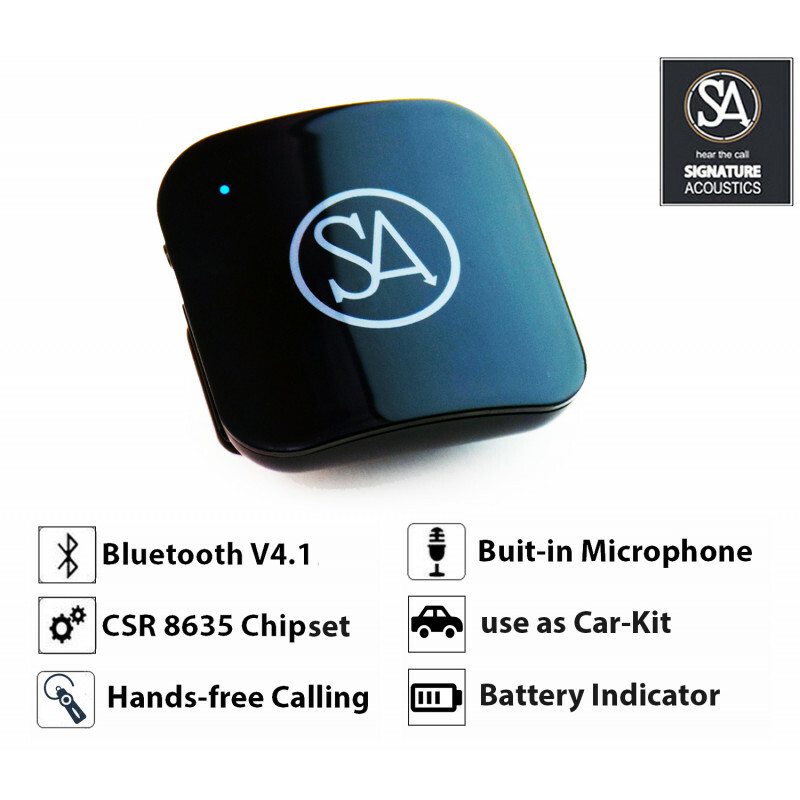 It can receive wireless audio signals from mobiles, tablets, TV and other Bluetooth devices to non-Bluetooth speakers, earphones, headphones etc. 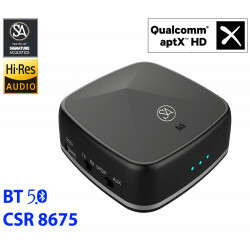 Qualcomm CSR 8635 Chipset produces high quality, distortion free audio. Sparrow is equipped with a multitude of user-friendly features to ensure seamless connectivity at all times. It comes with a convenient, durable shirt clip for hands-free calling. 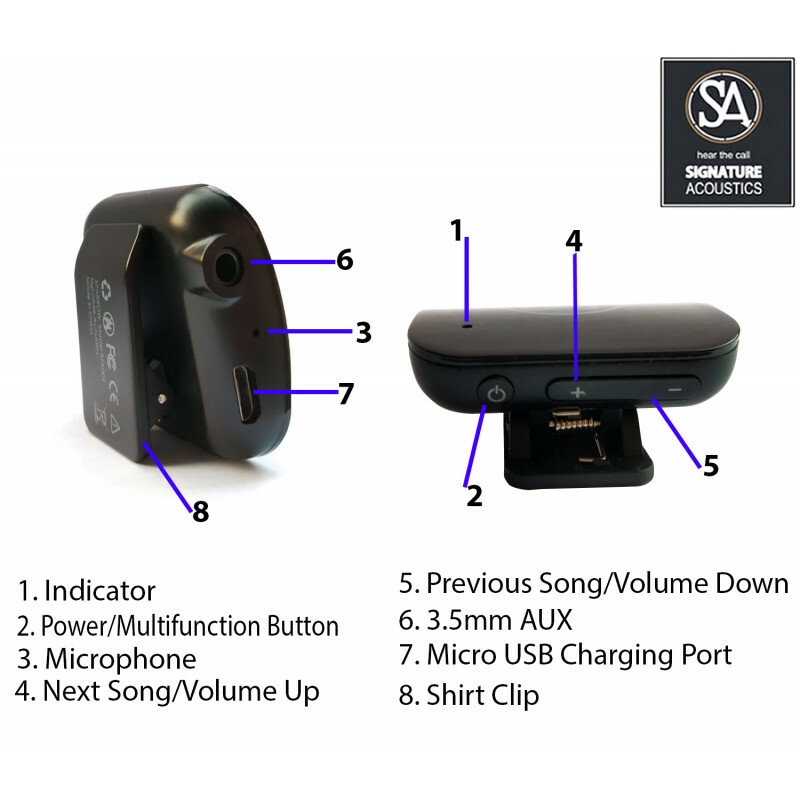 The ambient mic facilitates calling even if the earphone/speaker does not have a microphone. Sparrow can also be used to issue active voice commands (Google, Alexa, Siri etc.) This feature is especially useful while driving. Sparrow is stylish, compact and portable. It’s smaller than a matchbox and weighs less than 18 grams. Take it along with you wherever you go. Use it at home to listen to music, use it while driving to make calls, use it in the office to deliver a presentation and start a party at any place by streaming music from your phone to speakers wirelessly! Sparrow supports multi-pairing. Pair with two mobiles/tablets and quickly switch between the two when required. 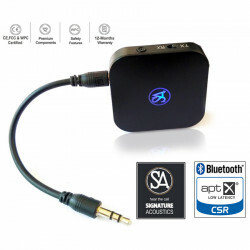 Premium Bluetooth Audio Receiver with advanced CSR 8635 chipset. High quality, distortion-free audio. 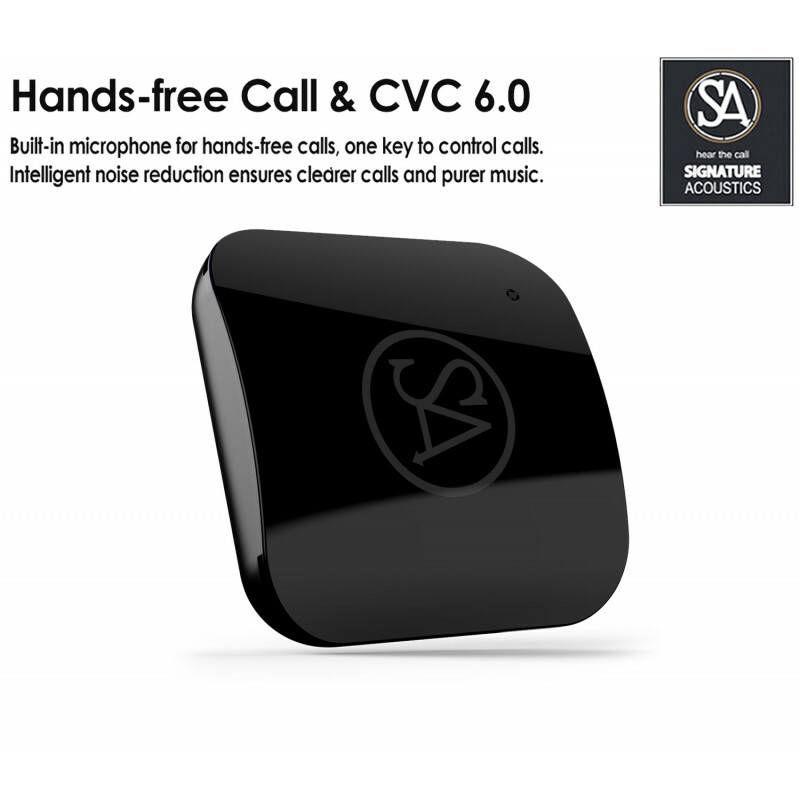 Ambient microphone and shirt clip for seamless connectivity and hands-free calling. Voice commands – (OK Google, Siri, Alexa) for added convenience and enhanced safety, especially while driving. 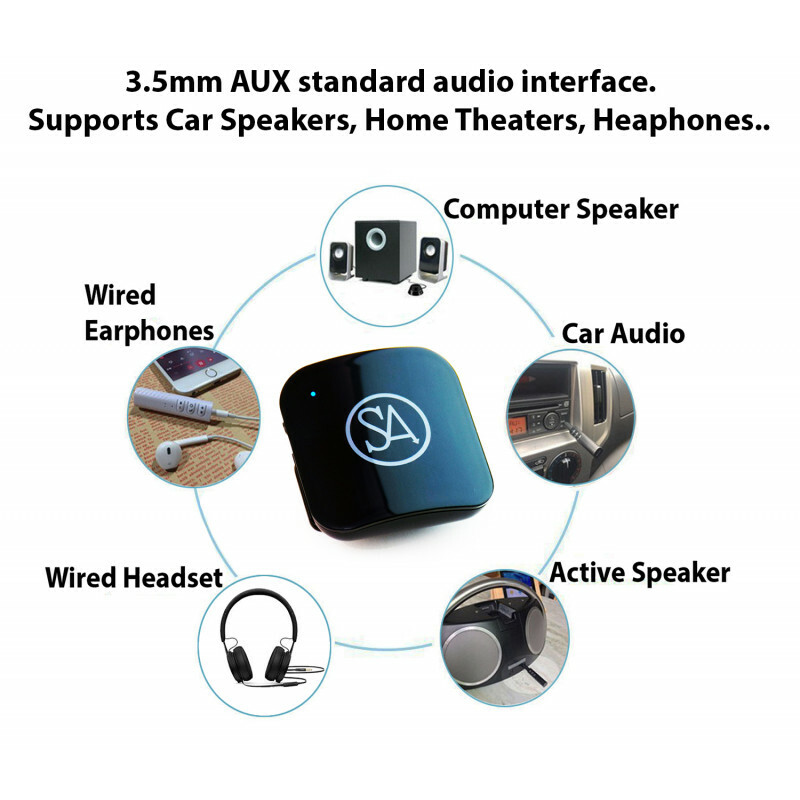 Universal 3.5 mm AUX port for compatibility across a wide range of devices. Extremely User Friendly and Easy To Use. Loads of Features: Multi-pairing, call answer/reject/end, redial, mute, volume adjust, change track. 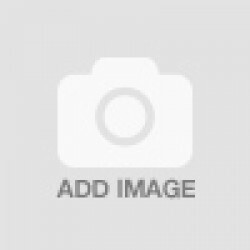 Auto-connects to last paired device when switched on. Battery status is indicated in android devices as an added feature. Best-in-Class Battery Life of 10 hours. Sparrow is a complete Bluetooth Kit. 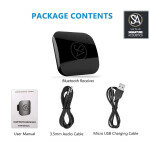 Box contains micro-USB charging cable & 3.5 mm cable. No need to buy cables separately. Pairs with Android, Windows, Apples Devices. 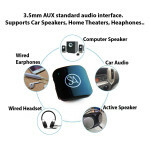 Perfect for earphones, headphones, car kit home theater, speakers, mobile, tablet, mp3 Player, stereo system etc. 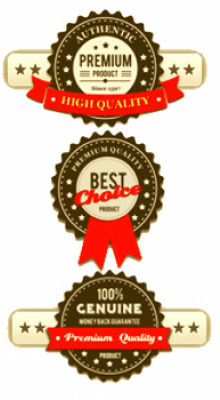 WPC, FCC, CE certified product. 1 Year All-India Warranty. Whatsapp +91-9222997066 for assistance. 100% reliable after-sales support.